Elsie serves as Executive Director of two association clients, as well as manages membership services for over a dozen clients. This includes membership processing and billing, member/industry publications, member retention and recruitment programs, media relations, webinars, and various membership support programs and surveys.. Elsie brings experience in both government affairs and association management. 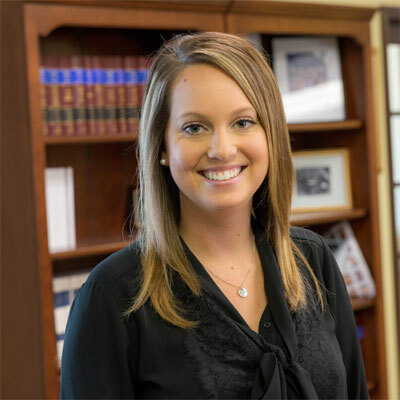 Elsie is a Kansas native and holds a double bachelor's Degree in Political Science and Communications from the University of Kansas.